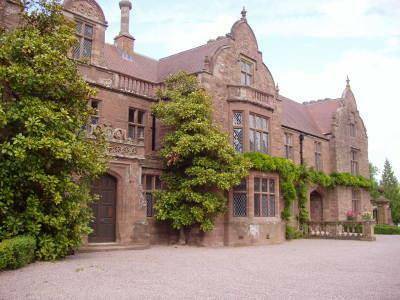 Caradoc Court is a historic Jacobean mansion set in its own beautiful grounds above the River Wye in the heart of the Herefordshire countryside. A lovely spot for a peaceful and relaxing break or to meet up with friends/family. 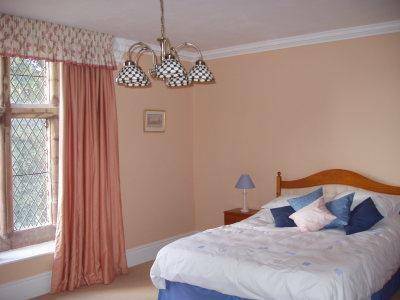 The East Wing of the Court is a spacious self contained 4 bedroom house comfortably sleeping up to 8 people. There is also a separate self contained studio flat sleeping 2 people. 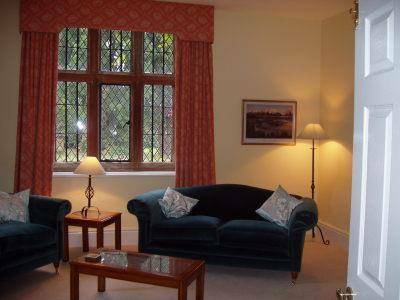 The East Wing has all the facilities needed for a comfortable stay with its own AGA, dishwasher, washing machine, tumble dryer etc and the surrounding area is full of exciting outdoor pursuit opportunities.